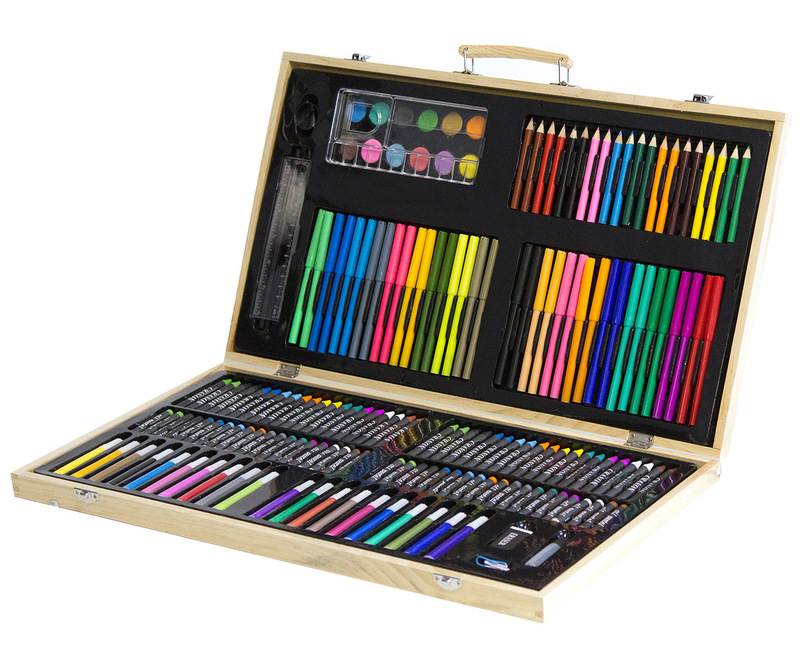 This set includes 180 tools to get your creative juices flowing, all encased in a lovely wooden box with a carry handle so you can take it anywhere! Including oil pastels, felt tip pens, pencils, paints and heaps more, you can create works of art you’ll be proud to hang on the wall! It's a great gift for any artistic kid or adult. Given to the Sallies' Christmas appeal for children who don't have much.